If you’ve ever considered extending your home, you may be wondering what the benefits are of doing so. So to help you, we’ve compiled 6 of the best reasons why extensions are an excellent choice for your home. Let’s take a closer look at them, shall we? Increasing property value is an important reason to consider an extension. The added value will differ depending on the type of extension, however whichever you choose, you’re almost certain to increase it. According to Virgin money, a garage conversion can add up to 20 percent to your home’s value, whilst updating your kitchen can add up to 6%. The obvious benefit of an extension is the additional space at your disposal. How about more kitchen space, an extra living area or bedroom? Whatever you’re after, the extra space can be used to really increase the quality of your home life. When opting for a brick and mortar extension, unless plenty of windows or a set of bifolding doors are incorporated, the amount of light making its way is likely to be quite limited. 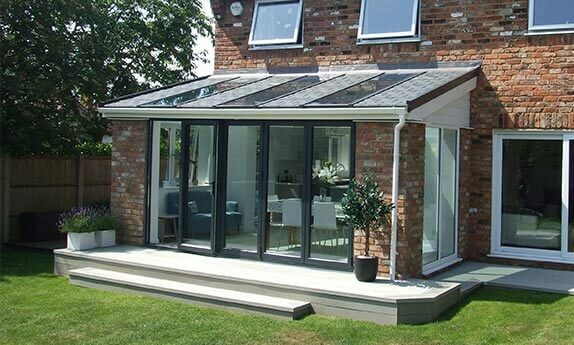 Whereas a kitchen orangery or a LivinRoof extension from Oakley provides all the comforts of a traditional extension along with copious amounts of light. If you’re looking to improve your living arrangements, you might have considered moving house. However, the estimated cost of moving house in the UK in 2018 is £8,885.66. But if you don’t fancy paying this, an extension can transform your living space, eradicating this particular expense in the process. Moving house can also be stressful, not just for you but for your family. This can be especially true if a move will involve your children changing schools too. Whilst the stresses and costs associated with moving should be enough to deter some homeowners, being able to remain in a home you love may be an even more important reason to extend instead of move. Perhaps your kids grew up there, or you’ve spent hundreds of hours upgrading it over the years. Maybe it’s a combination of the two or a host of other factors. Whatever your reasons, extending over moving can provide you with the extra space you crave without having to move and start all over again. 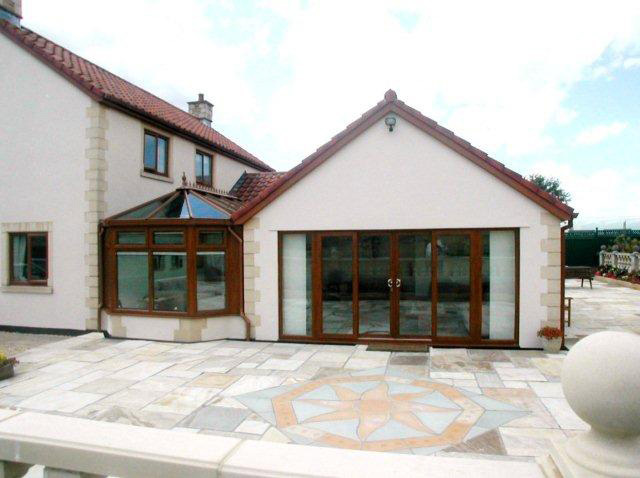 If using an extension specialist, like Oakley, our expert team will work closely with you to design your extension. Whilst this can reduce the strain of planning from yourself, it will also ensure that you receive your dream extension at the end of it. Here at Oakley, we’ve provided exceptional kitchen extensions, garage conversions and LivinRoof extensions to homes across the Maidenhead area for 20 years. Interested in either extension for your home? Get in touch with us today.